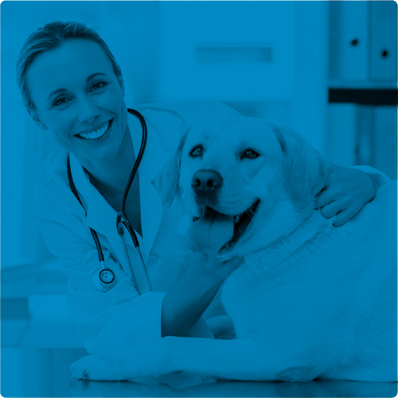 VetIQ, quality health and wellness products for your pet. 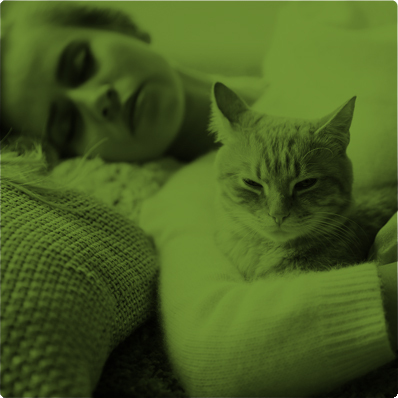 Our VetIQ range provides premium support to your pet's health and wellbeing. 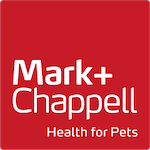 With a solution to everything from behavioural aids, dental care, joint care, hygiene grooming, food supplements, feline healthcare through to lawn care ensuring your pet remains active and happy. 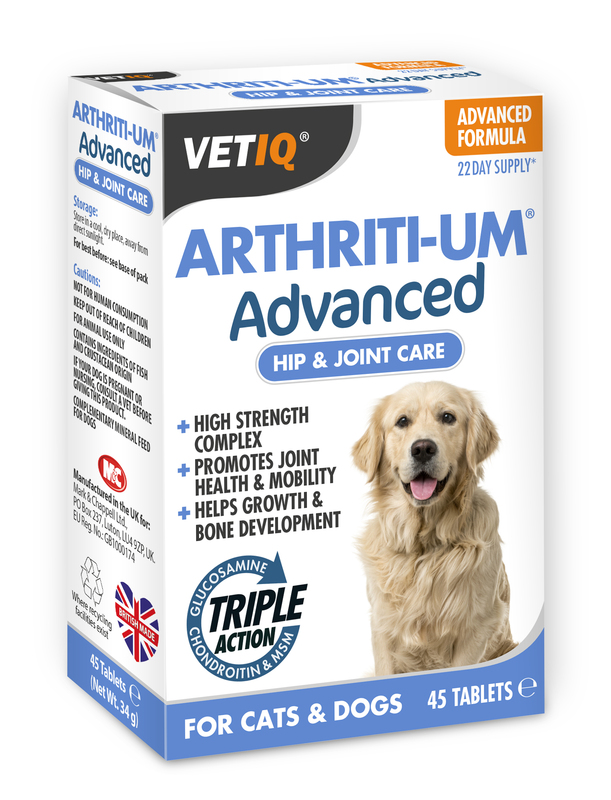 VetIQ Arthriti-UM Advanced tablets are a unique concentrated source of active ingredients specially developed for the maintenance of healthy bones and supple joints. 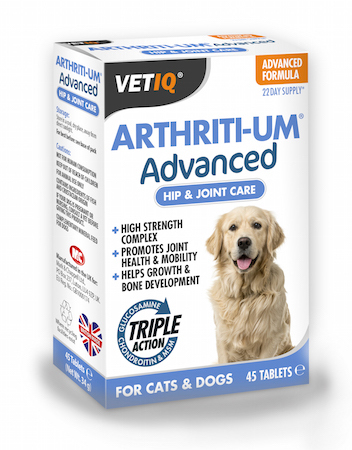 VetIQ Arthriti-UM Advanced tablets contain essential amounts of Glucosamine, Chondroitin Sulphate, MSM and Green Lipped Mussel, which help support and maintain mobility in joints and the overall condition and flexibility of your pet. 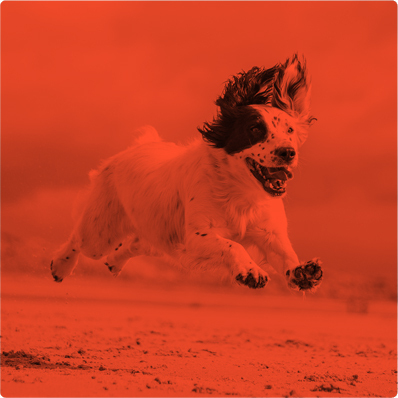 By providing nutritional support for ageing joints, it allows your pet to enjoy exercise and play for years to come.